- Haga una búsqueda (Ctrl + F) para "Traducciones en español" para encontrar instrucciones en español. 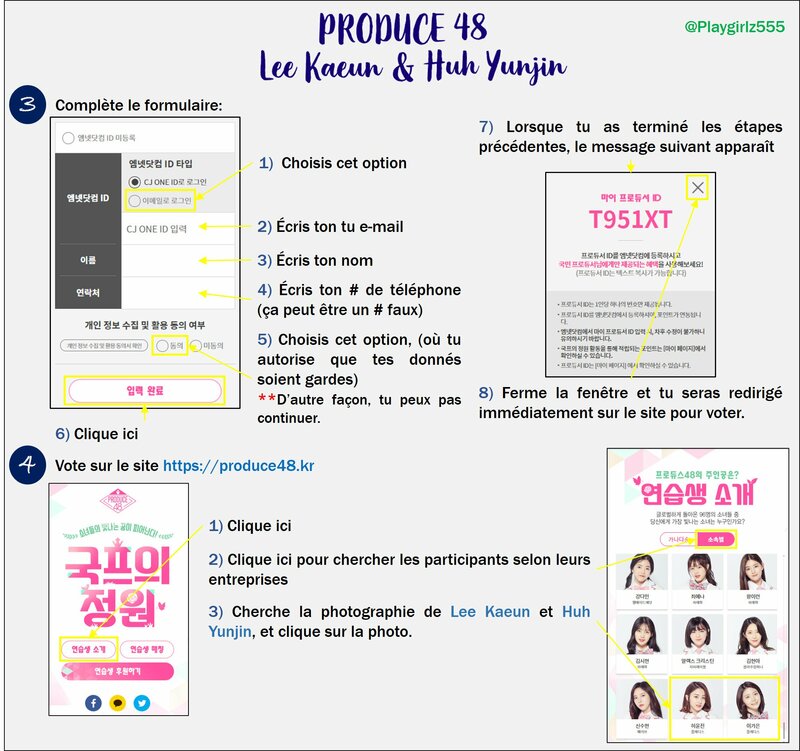 - Faire une recherche (Ctrl + F) pour "Traductions françaises" pour trouver des instructions en français. IMPORTANT: If this tutorial becomes outdated, please notify me and I'll update it. 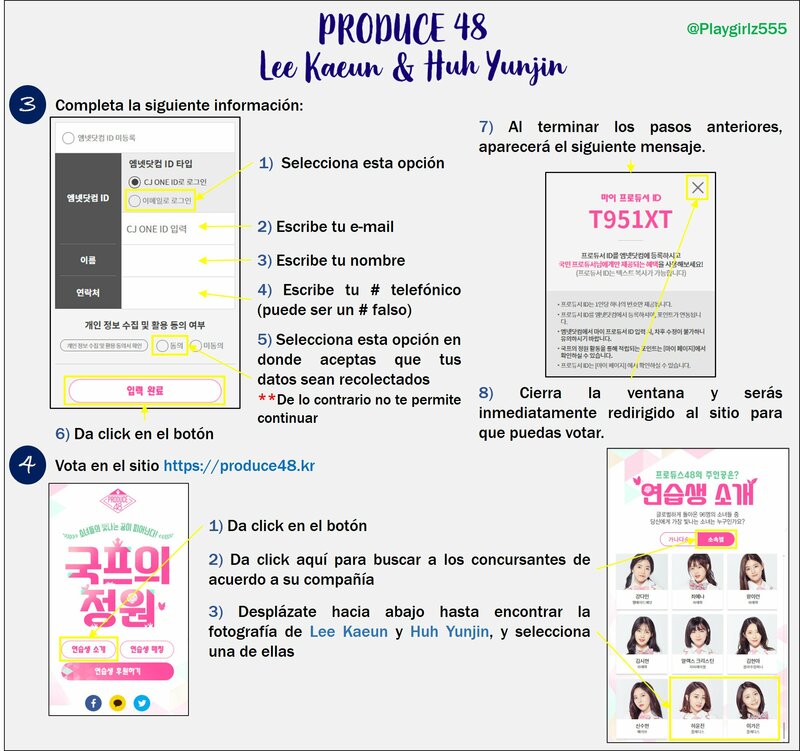 This is a tutorial to help Kaeun and Pledis trainee Yoonjin win prizes at certain stages of Produce 48 when they get enough votes. 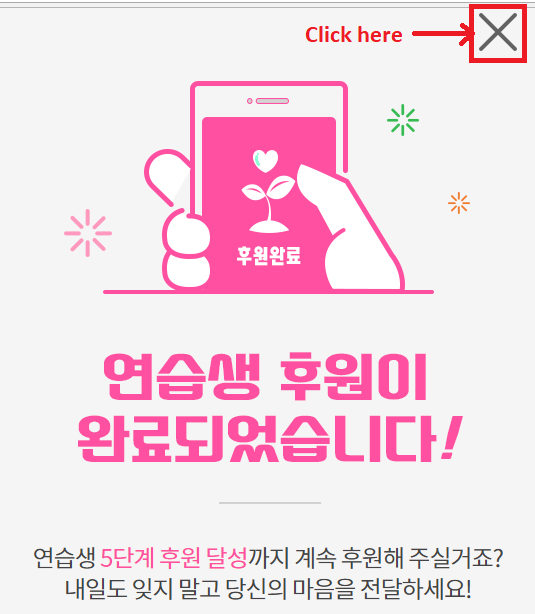 Step 1) Make sure you already have a Facebook account and a mwave account(https://www.mwave.me/en/) and you remember the email to your mwave account. Step 3) Click on menu icon. 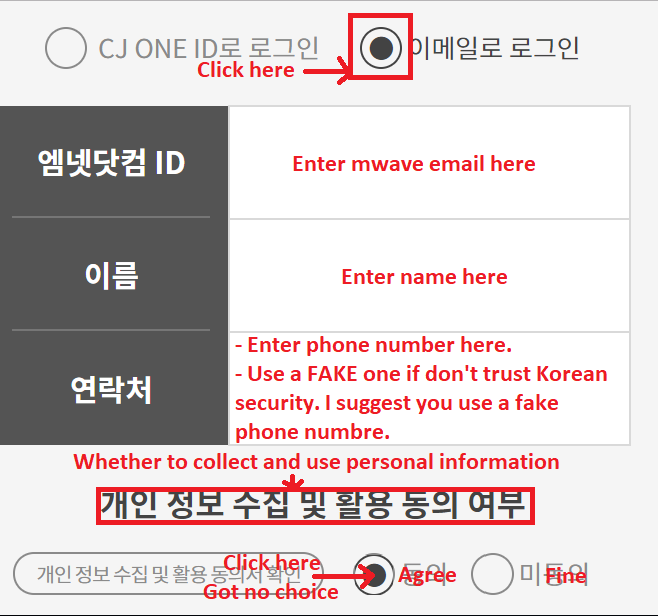 Step 4) Click on the 마이 페이지 (i.e. My Page) link. Step 5) Click on the button shown. 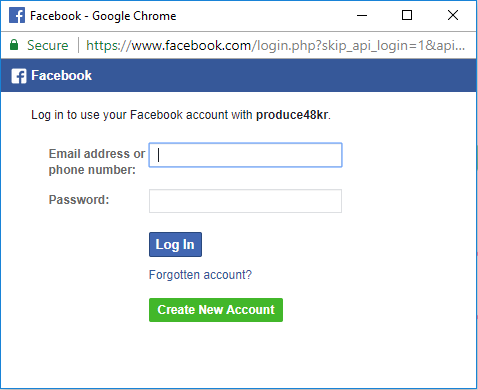 Step 6) Log into Facebook. 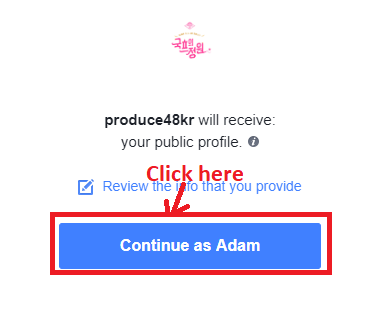 Step 7) Click button shown to allow Produce 48 to use you Facebook account. Step Eight) Do what the pic below says. Step 9) Click the button shown below. Step 10) The following popup will confirm you've created your account. Click X to close popup. 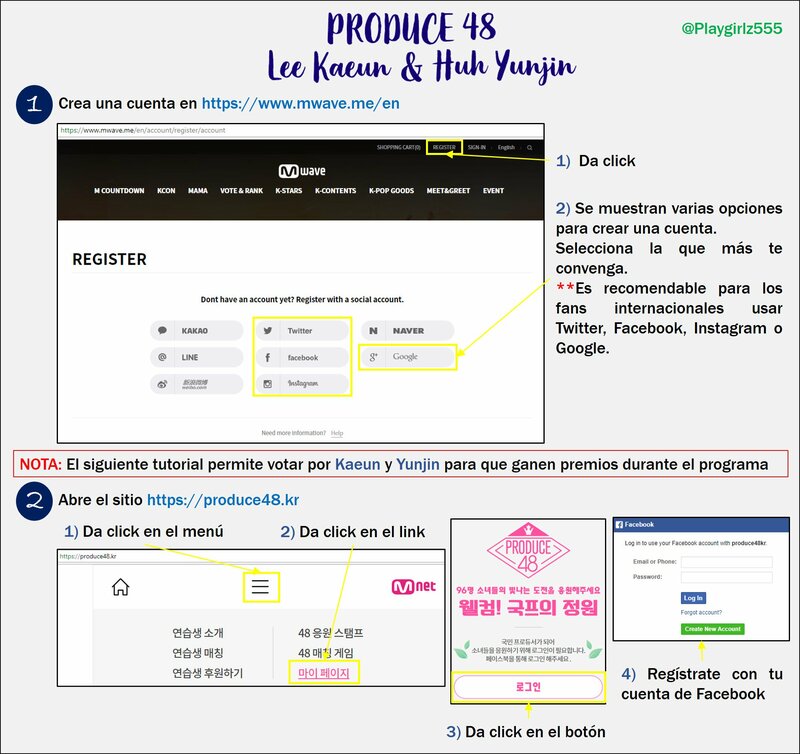 Step 1) Go to https://produce48.kr/ If you've just finished creating an account you should automatically be taken here. 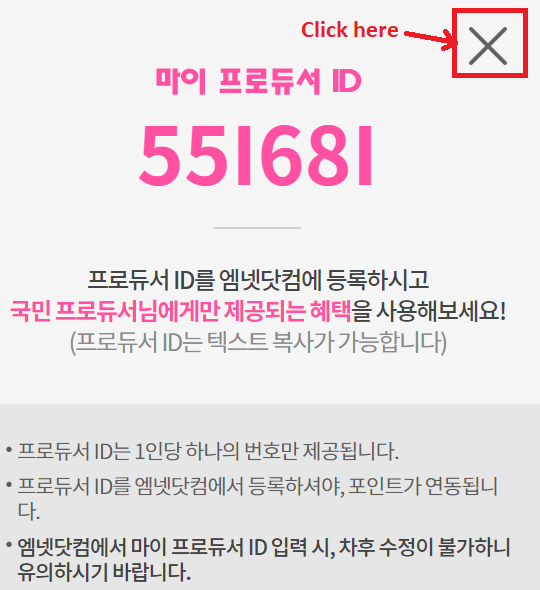 Step 2) Click the button shown below. Step 3) Click on the button below to sort the contestants by company. 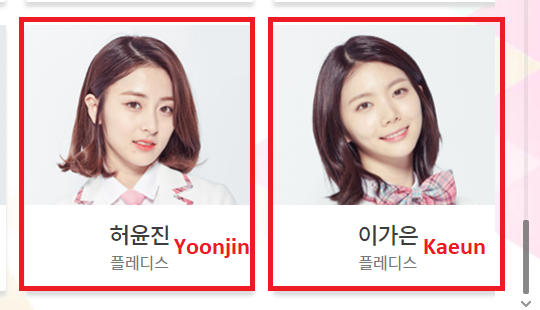 Step 4) Scroll down (or do Ctrl+f and search for 이가은 ) until you find Kaeun and click on her picture. 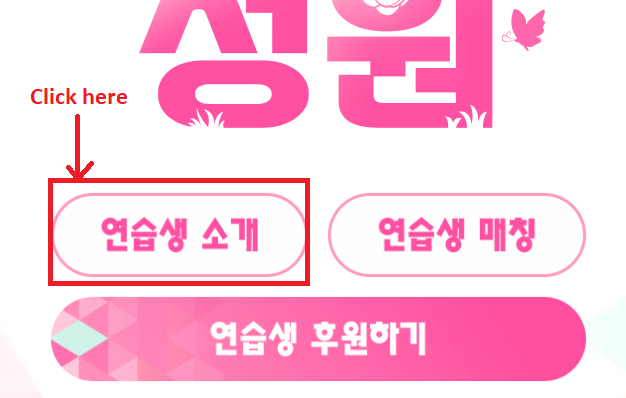 Step 5) Click on the button shown below to vote. 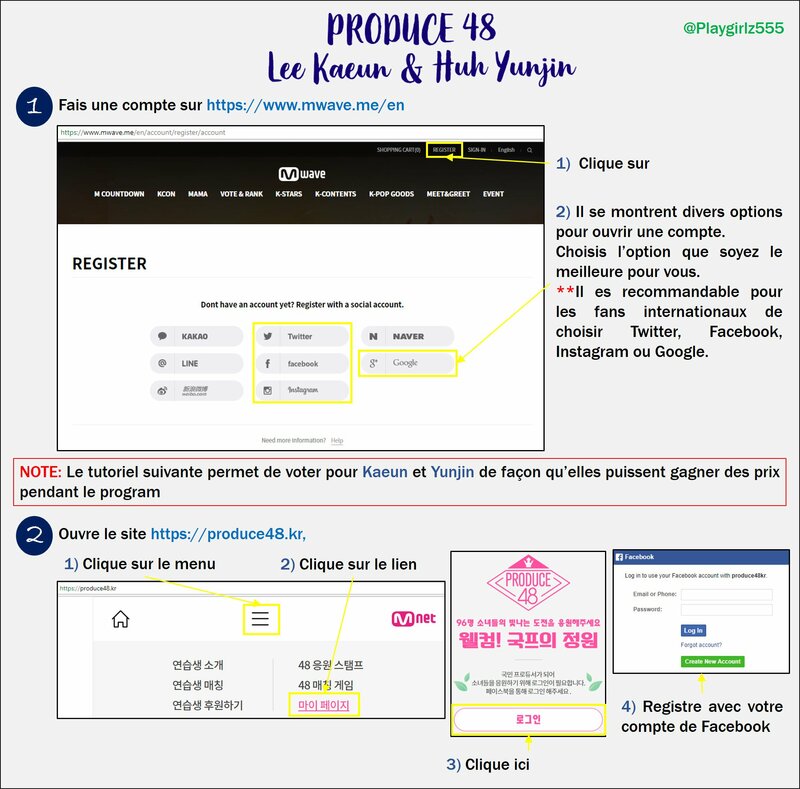 Step 6) Click on button below to proceed. Step 7) Click on the X the popup. 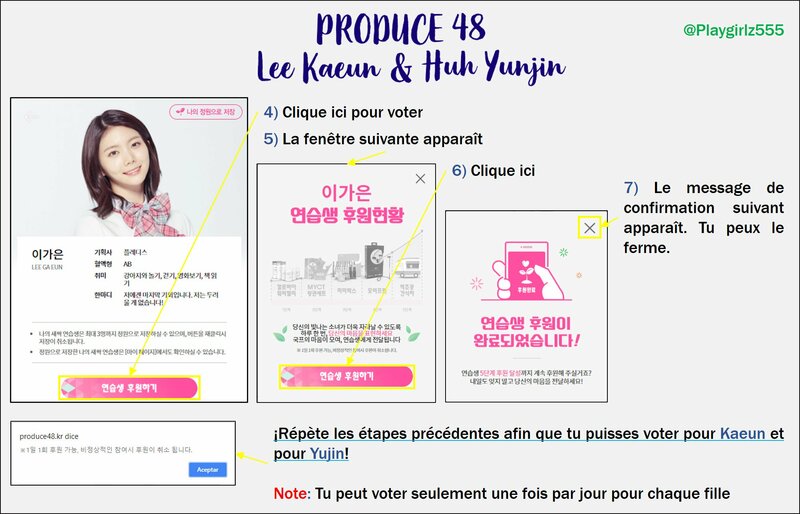 Step Eight) Repeat the voting steps from above to vote for Yoonjin as well. 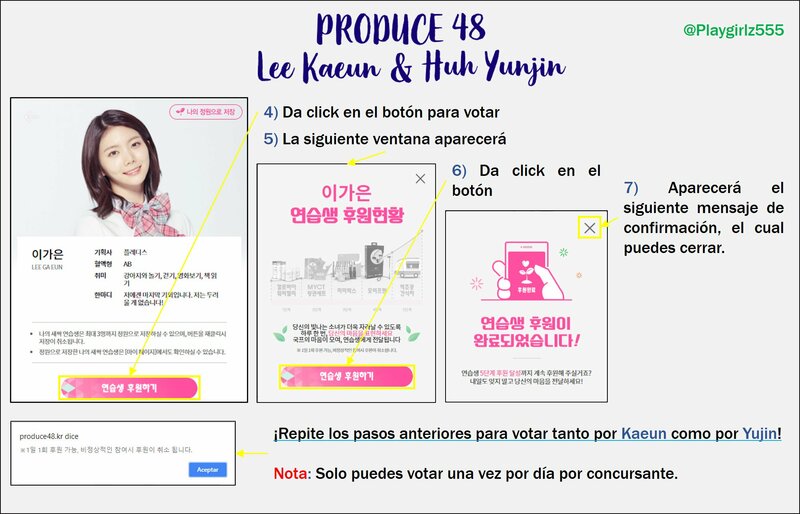 You can vote for both Kaeun and Yoonjin once a day.